This chair looks rich an expensive we love it! Will order more. Its very durable an the seat cushions are surprisingly wide n comfy! ConsMaterial of the chair a little chintzy. what is the weight limit per chair? 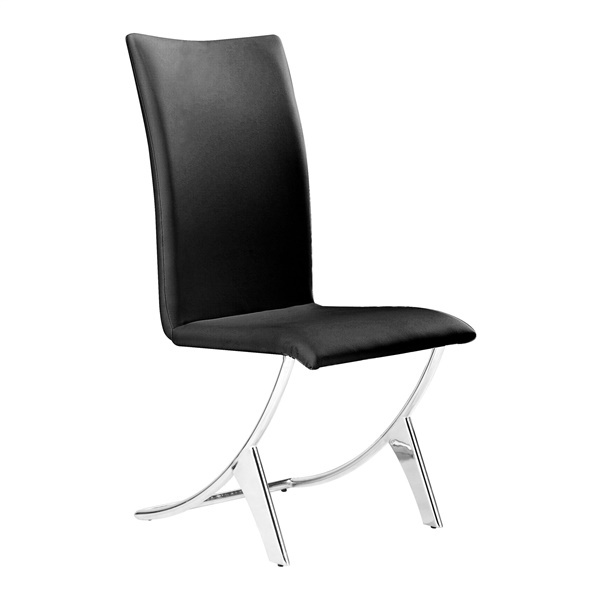 The weight limit of the Delfin Dining Chair is 250 lbs.